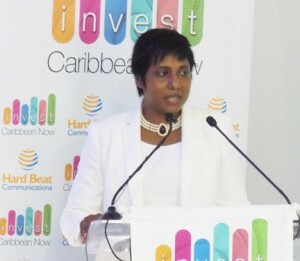 Felicia J. Persaud, CEO, Invest Caribbean, will present the workshop. CaribPR Wire, NEW YORK, NY, Mon. Aug. 13, 2018: Business and project developers seeking to raise capital are being offered a free opportunity to learn how to access finance by the Broward County Library in Fort Lauderdale this fall. The event, dubbed as “no talk shop,” is set for September 8, 2018 at Creation Station, Broward County Library, 100 S Andrews Ave, Fort Lauderdale, FL 33301 from noon to 2 p.m.